Since Cumul.io started, a highly requested feature was to have a customizable and familiar environment in which you can share insights with your clients and/or team members. We heard you and added white-labeling and viewer accounts to our platform! Enable a unique login background for each viewer! Replace ALL platform colors with your brand colors. Simply put, this creates a secure environment and a familiar feeling for your customers and employees! 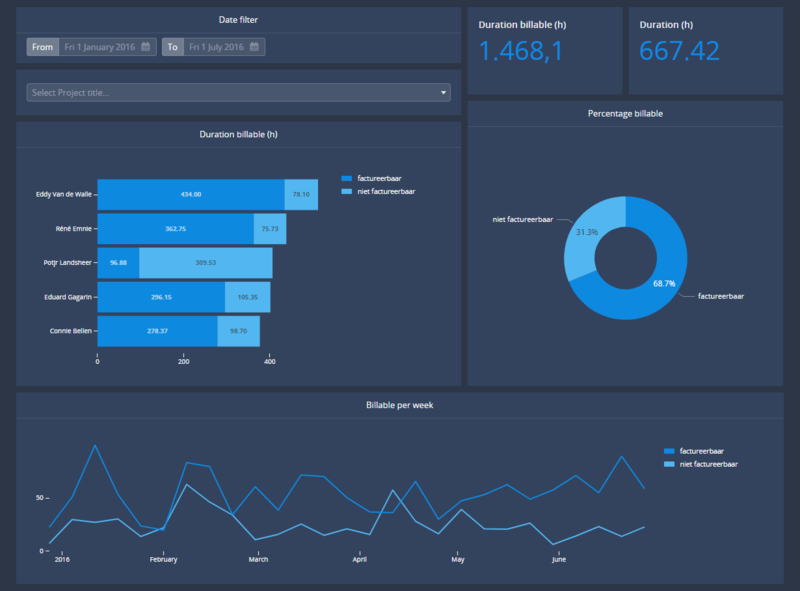 Easily share one dashboards with filtered views for each customer or employee. 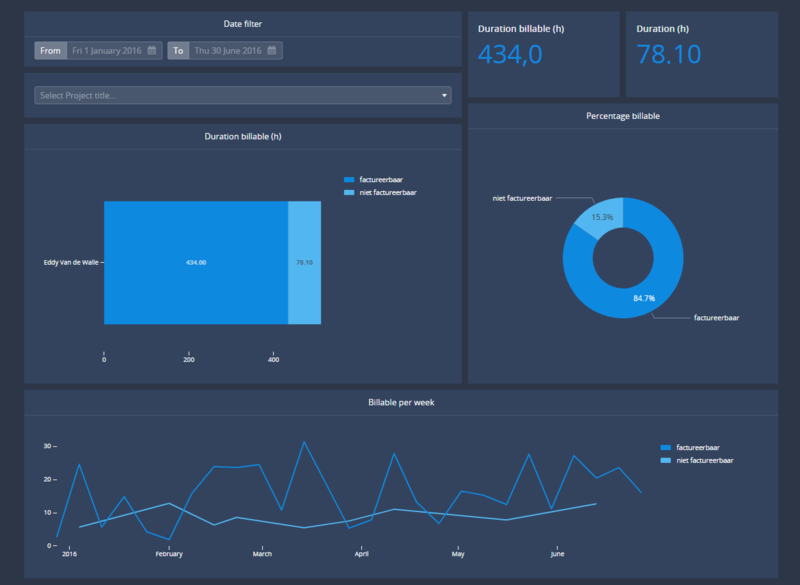 For example, one main timetracking dashboard creates a personal report for every employee. How does it work? Simply create your own organisation in our platform, choose who sees what data with viewer accounts! Here, Wally created a viewer account for Eddy. Wally only wants Eddy to see data about his company, so Wally added a filter to the dataset he shared with Eddy. So whenever Eddy accesses a dashboard made with Wally’s dataset, Eddy will only see the data about his company. Interested in viewer accounts or a white-labeling plan? Don’t hesitate to get in touch for a demonstration, or try it out yourself!